List Rules Vote for your favorite Naruto villain of all time! Manga, anime, or movie. If you had to rank them, who would you say is the best Naruto villain in the history of the series? 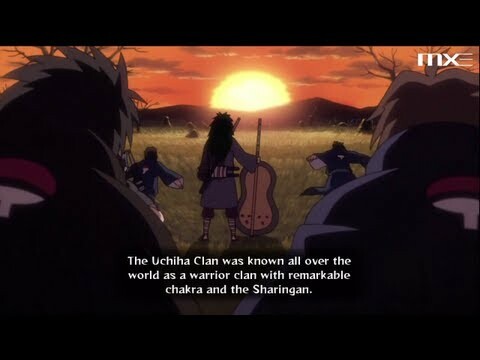 This list includes Naruto Shippuden villains as well as the original Naruto villains like Orochimaru and Zabuza. The list is made up of the villains that have darkness in their hearts, and the damage they caused to the good characters in Naruto. Vote for your favorite Naruto villains below, and add more characters to the list if they're not already here. Do you consider Pain to be the greatest Naruto villain of all time? His story arc was fairly long and definitely gave us some of the most emotional moments in the entire series. However many consider Orochimaru to be the best Naruto bad guy, or even Itachi or Madara Uchiha. Vote for your favorites and help us decide once and for all. If you like the villians of Naruto then be sure to check out the best Kisame Hoshigaki quotes and the best Deidara quotes. List Rules: Vote for your favorite Naruto villain of all time! Manga, anime, or movie.